Update OnePlus 5: Another Custom ROM for the OnePlus 5 is here! LineageOS (Previously, CyanogenMod) is a free open source operating system. This Custom ROM is considered as the best in term of Stability and Smoothness. LineageOS has done an impressive job by adding official support for the OnePlus 5. The most exciting flagship (cheeseburger), which has had an unofficial build for a while now. I am surprised it took too long to roll the official build, but late is better than never. You can Install LineageOS 15.1 Oreo Custom Firmware in the OnePlus 5 using our tutorial below. Your phone should have the Bootloader Unlocked, and a custom recovery like TWRP installed from before. We will be covering entire step-by-step instructions for installing this firmware. Please read the entire tutorial below and wait for a little, you will be ready to enjoy the test of LineageOS 15.1 Oreo Custom ROM. Like this LineageOS 15.1? We love it too, and we know you are looking forward to installing it on your device. We have mentioned full step by step instructions on how to install LineageOS 15.1 Android 8.1 Oreo ROM on OnePlus 5. If you are entirely new for flashing a Custom ROM or an Official Firmware, please read the entire tutorial once before actually performing it on your device. Step 1: Download the latest LineageOS 15.1 Custom ROM and GApps for OnePlus 5 on your computer. Hurray! 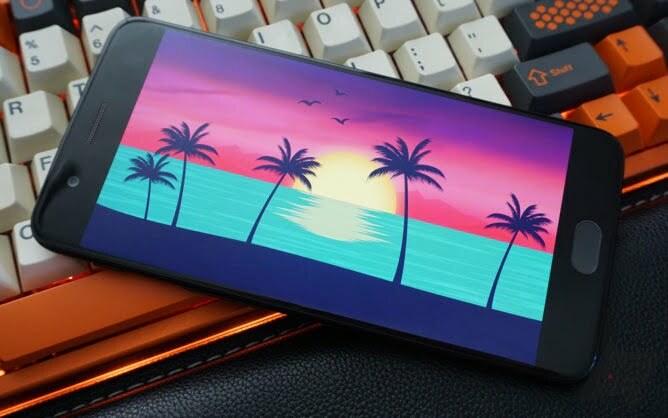 Your OnePlus 5 should now have LineageOS 15.1 Android 8.1 Oreo Custom Firmware. Go to Settings > About phone to verify.